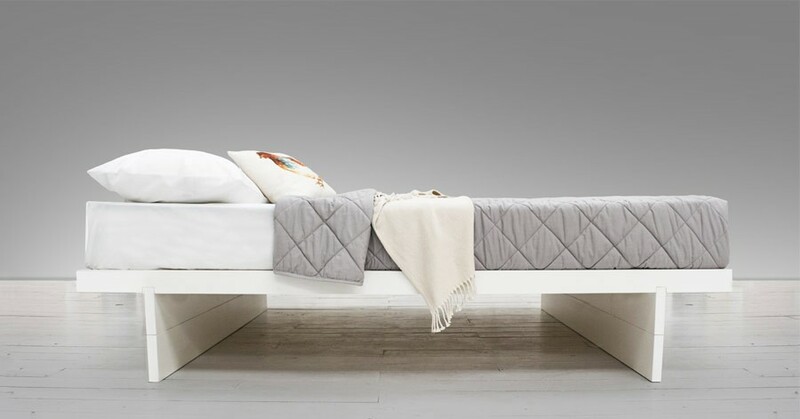 The handcrafted Japanese Fuji Platform Storage Bed (No Headboard) is a take on our popular Japanese Fuji Attic Bed but made taller to allow for storage to be placed underneath. 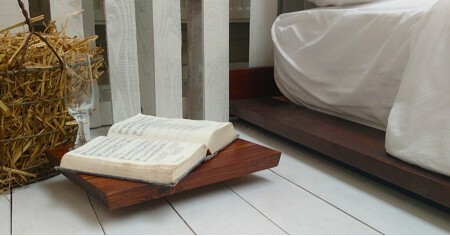 The solid wood panels used add to the stunning aesthetics of this bed frame and make it a truly unique piece. The exclusion of the headboard helps to save further space and makes it a great choice for smaller bedrooms. 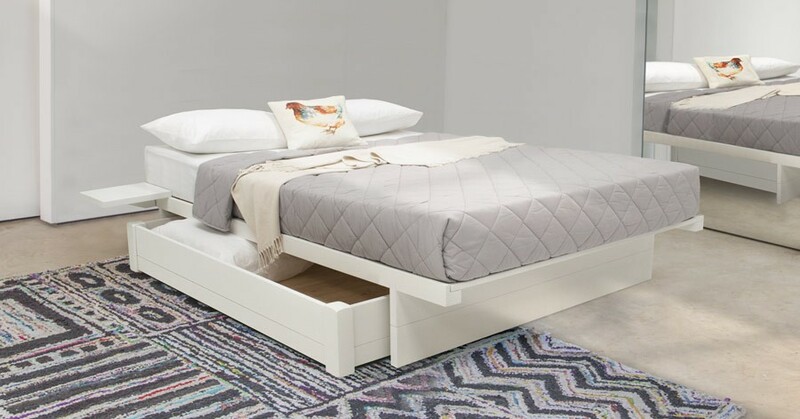 The Japanese Fuji Platform Storage Bed (No Headboard) is made by a team of experts using time tested techniques and includes an 11 year guarantee. 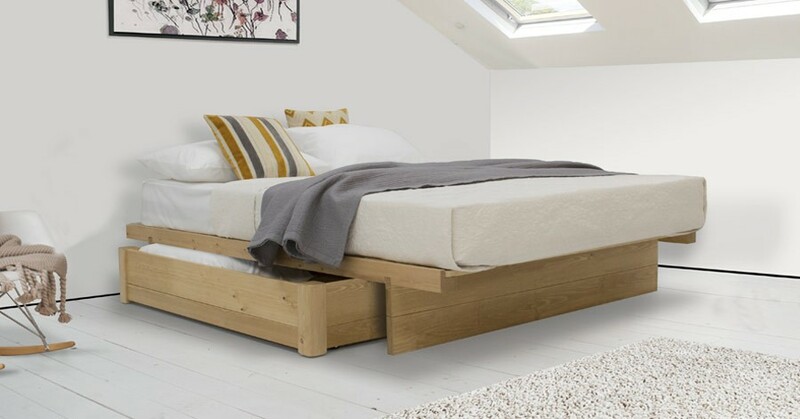 With the Japanese Fuji Platform Storage Bed (No Headboard) being handcrafted to order, this bed frame can be fully customised to your bespoke requirements. 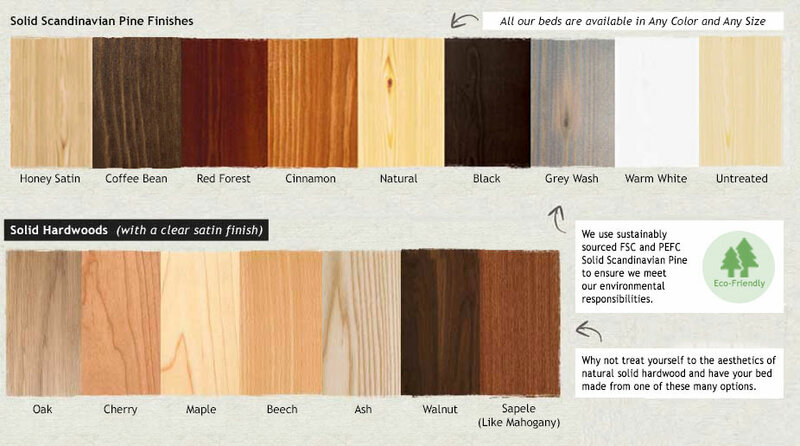 There is 17 different finish options to choose from which includes white, cinnamon and honey, all of which are popular choices. The finish collection also includes are solid hardwoods, ranging from Oak to Walnut and are excellent choices for those looking to match their existing furniture.